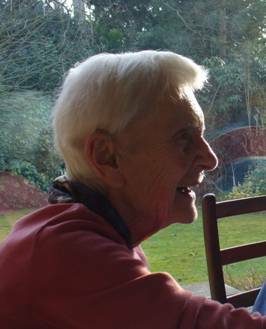 Ruth died peacefully on Monday 7th October. She had been recovering in hospital following a broken hip, but she contracted a chest infection and died about 7.00pm. The funeral will be held at the Surrey and Sussex Crematorium, Balcombe Road, Crawley, Sussex RH10 3NQ at 12.45 on Friday 16th October. You would be most welcome to attend; perhaps you could let us know if you plan to. Click herefor a map.